Coming to the Southern U.S.
Join us Oct. 17-21, 2020, for the HighEdWeb Annual Conference. 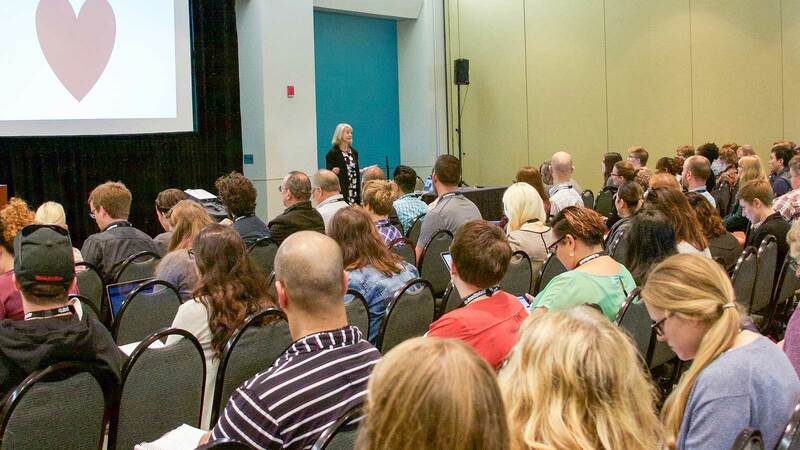 With 100+ presentations, renowned keynotes, and time to connect with the best community around, we know you’ll want to save the date and plan to join us for #heweb20. We’ll announce the host city at the 2019 Annual Conference.